Our foundation currently serves orphans in one basic school in Lusaka, Zambia, grades 1-9. More than 50 orphans in need have been identified in this school but only 10 children are receiving assistance due to limited funding. The foundation hopes to extend help to more children and other schools in the region as more funds become available. Sherinah Saasa began her journey in the helping professions as a YMCA youth volunteer in Zambia where she developed a passion for serving others and advocating for social justice. Armed with her newfound life mission, she enrolled in a social work degree program at Brigham Young University (BYU), and completed both her undergraduate and graduate degrees, becoming a Licensed Clinical Social Worker shortly thereafter. Today, Sherinah is a doctoral student at the University of Georgia School of Social Work and continues to serve vulnerable populations within her community and internationally as a social work practitioner and developing researcher. 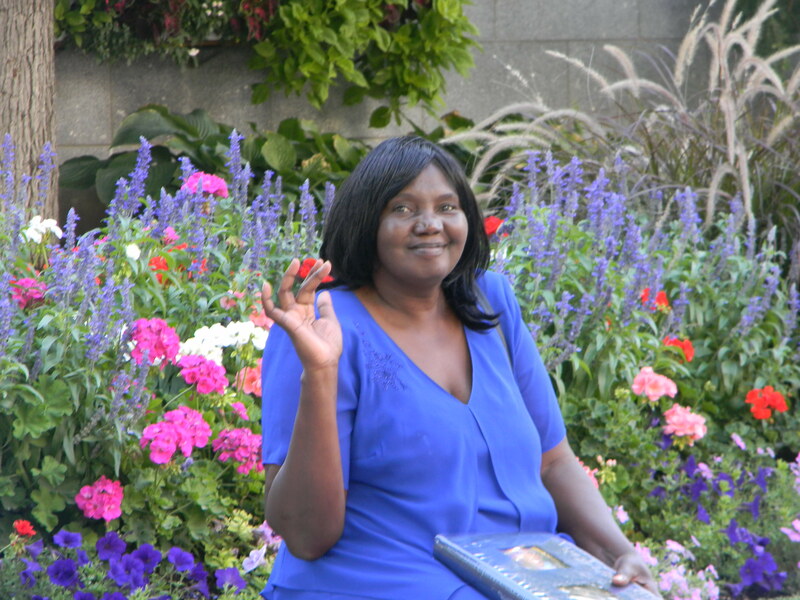 Mildred Mwakamui is a retired primary school teacher with over 30 years experience working in Zambian schools. As School Headmistress for more than 5 years, she experienced the difficulties school administrators face in creating an effective learning environment with limited resources. Mildred holds a bachelor’s degree in Education, is a trained psycho-social counselor, and is the better-half of Crispin Mwakamui, the man for whom this Foundation is in honor of and named after. She is a devoted woman of faith and a community leader dedicated to serving those in need and giving the underprivileged a voice. Criss is founder of The Crispin Mwakamui Memorial Foundation. He began his career behind an office desk at a 9-5 job, but soon discovered a penchant for web design, search engine optimization (SEO) and marketing. Criss honed his skills volunteering time to other NGOs allowing him to become a consultant to small businesses and local individuals on a full-time basis. 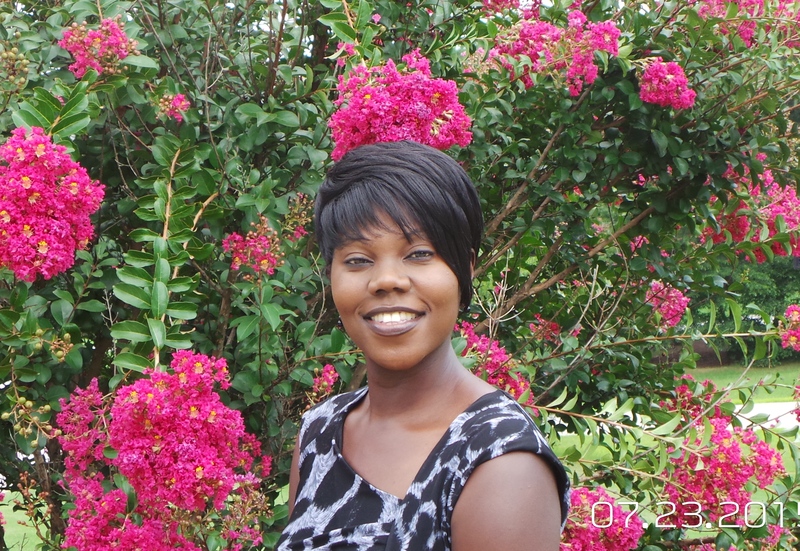 Today, Criss operates several businesses, consults and volunteers in the local community. The Crispin Mwakamui Memorial Foundation works with an advisory board consiting of experienced professionals in finance and accounting, non-governmental and social welfare, as well as volunteers and vetted contributors of charities and welfare programs. Board members are more than the administrative and voting arms, they are passionate individuals with strong desires to make the world a better place, and that world begins one person at a time.